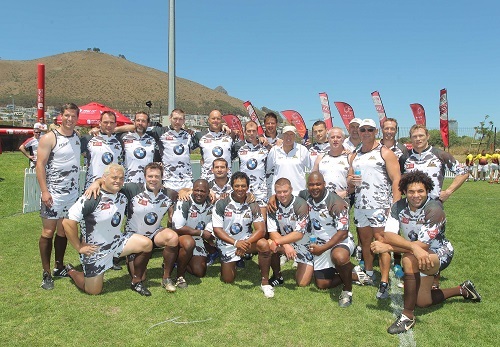 The Nokia Cape Town Tens, the worlds premier tens rugby competition, is looming. We are just over two weeks away from the competition taking place. Now with Nokia on board this year, the event will also have a few new and unique activations going on. You can expect to see Photobooths, have free Wi-Fi and phone-charging services. Whats more is that this is not just a sports event, its an event of fun, so much so that it has been nominated for the Best Live Experience in the Discovery Sports Industry Awards. And you can look forward to live entertainment, development clinics as well as South Africa’s biggest beer tent.